We love referrals. For over 20 years, our business has grown purely by word of mouth from happy homeowners. We would be honored to provide painting quotes to any of your friends, family, or neighbors. In appreciation of any referrals that turn into new contracts we will send you a $50 Black Forest Restaurant Gift Card. Here are a few written referrals we've received over the years. If you'd like to share your experience with Washington Paint Specialist, we'd love to hear from you. Send us your feedback by mail or email. "Being a General Contractor who specialized in New Construction and Remodels, honest, quality, hard working sub contractors like Craig are hard to come by, and when you find them you know it. He is prompt to get the job started and complete, fairly priced and the quality of work is top notch...with an end result of you being 100% satisfied." Read more. "Craig followed through on everything in a timely manner. Any day that was nice enough to paint the were here prior to 9am. The employees were friendly, they show they cared about the work they did. We have had many bad experience with most contractors and feel the need to express our gratitude with Washington Paint Specialist." Read more. 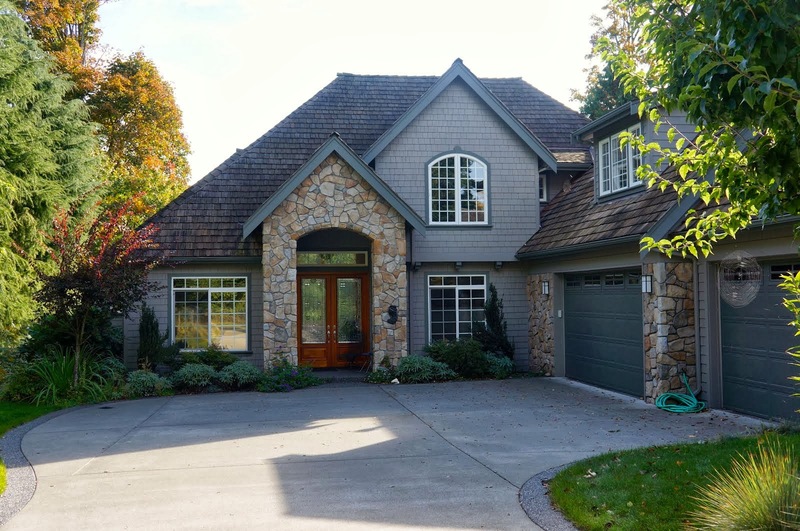 "Our contractor was so impressed that he also has asked Craig to paint some other very custom high value homes in Bellingham. We think there is no other painting company in this region that can compare with the efficiency, value and excellence that Craig Powell delivers." Read more. "I am the property manager of a complex of 234 units. We had Washington Paint Specialist do all the exterior painting. They had to work around 9 parking lots full of cars. They needed to open front doors of 234 units to paint the doors. They had to paint 10 outside stairways. I feel that Washington Paint Specialist in a professional and timely manner. The finishing product was greatly admired by us employees as well as our residents." Read more. "I must say they did a fantastic job. They were polite, asked questions on what we wanted, maintained a neat and orderly work area and were both conscientiously working steadily throughout both days. The house looks fantastic, we are well pleased and I feel you have a highly motivated and extremely qualified work crew." Read more.